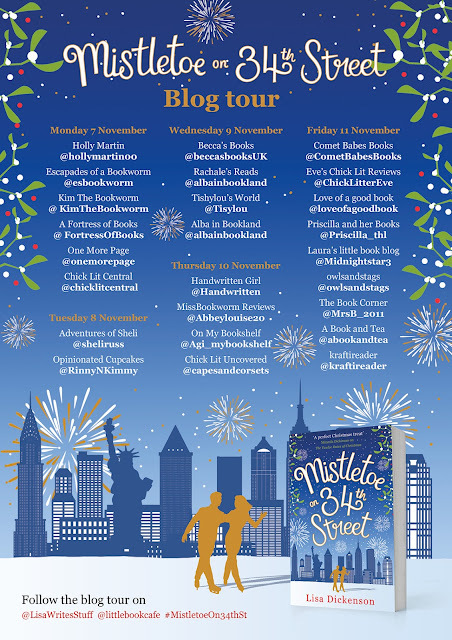 Today on the blog I am so delighted to be on the blog tour for Lisa Dickenson's latest book Mistletoe on 34th Street. Lisa has previously written The Twelve Dates of Christmas, Catch me if you Cannes and You Had Me At Merlot. 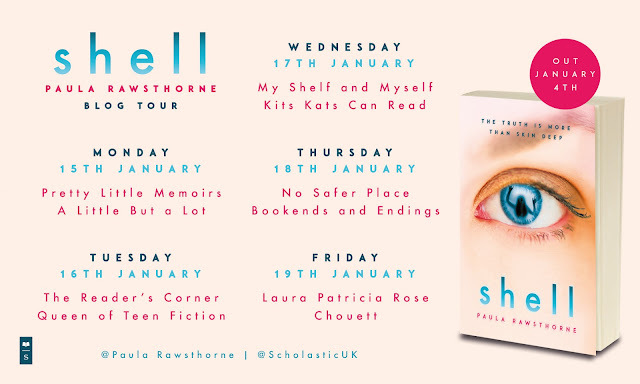 I am now thrilled to have been able to read her latest and as part on the blog tour, I am sharing my review with you. Lisa Dickenson's novels are always so lighthearted and feel good, but my favourite of hers has been her debut and a Christmas book too, The Twelve Dates of Christmas. I was obviously so excited to see that she was releasing another Christmas book and with one of her so cleverly named titles, this time Mistletoe on 34th Street. Olivia has never really seen what the major fuss with Christmas is about, she's not a scrooge, she just has never experienced a proper Christmas. So when she finds herself stranded in New York along with her colleagues, Olivia is more than happy to spend her time there. He friend Jon on the other hand loves Christmas and is determined to make sure that Olivia experiences all the wonders of Christmas in New York. Despite the fact that Olivia doesn't really get the Christmas fuss, I could not love her more as a character, she's headstrong, funny and so wise. 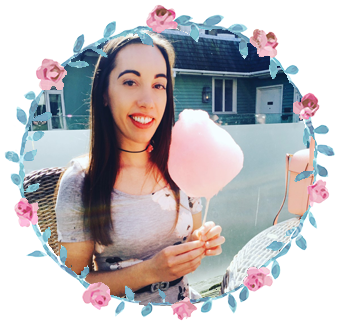 Not only that she works for a brilliant company called Girls of the World which is just like HeforShe and I was so impressed to see this drawn upon in a story. She is just a character that you can't help but warm to and I really hoped that she would ignore her head and follow her heart when it came to getting her happiness. I have been lucky enough to go to New York once in my life, but after reading Mistletoe on 34th Street, I am desperate to experience it at Christmas time. It just sounds so idyllic and properly festive with all the added trimmings. Lisa has really captured that New York feel and I thought I was already excited about Christmas, but now I am mega excited. This was properly sparkly and festive reading. Lisa's first book The Twelve Dates of Christmas still remains my firm favourite, but Mistletoe on 34th Street has made it into second place. A perfect book to get in the mood for the festive season.